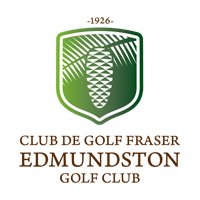 The Fraser Edmundston Golf club is currently seeking a General Manager. 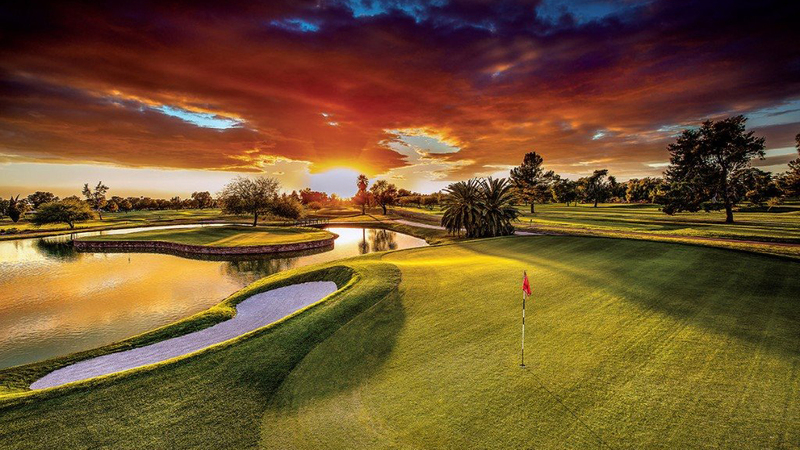 This individual will report directly to the Board of Directors and manage the daily operations of all departments of the golf course including greens crew, pro shop, food and beverage facilities, front facilities, administration, golf instruction and golf events. Prepare operating budgets and be accountable for expenditures ensuring they remain within budget. Additional responsibilities include purchasing/monitoring clubhouse inventory, prepare and analyse necessary financial reports and involvement in the development of marketing strategies. Supervise all departmental heads ensuring all staffing requirements are met. Ensure our existing policies & procedures across the entire operation are followed, recommending changes where deemed necessary to ensure a positive employee, member and guest experience. Coordinate junior golf programs, club & corporate events, tournaments, members & guests visits. Responsible for building & vehicle maintenance along with golf course management and be able to prepare recommendations regarding construction, renovations, maintenance, supplies, equipment and services. Attend Board of Director Meetings, necessary subcommittee meetings and chair regular staff meetings and to generate necessary communications for our members & guests. Develop and implement an efficient and targeted marketing strategy for the Golf Club and the food and beverages facility. Please forward (P.O. Box 263, Edmundston, NB E3V 3K9) or email (edmundstongolf@gmail.com) a cover letter and resume.